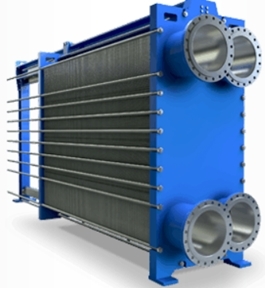 We find gasketed heat exchangers among API plate type hex units. Mediums are separated with gaskets, and drive them into altering channels. This type of hex units are commonly used in many aspects in industry, like heating-, refrigeration-, heat recovery-, condensing-, evaporating. 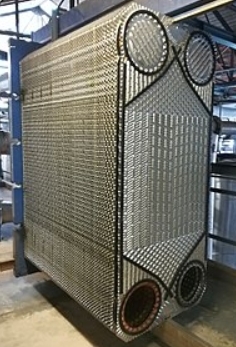 Heat exchanger range is expanding, using the state of the art technology. New end plates can be found in our "T series, providing more space for plates. Easier construction, easier service. 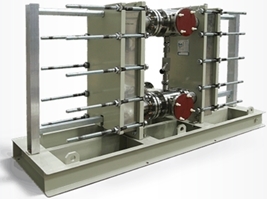 In case of high viscosity mediums we provide our special series units.